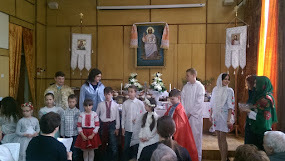 Dear visitors of the Ukrainian Lutheran Weekly! 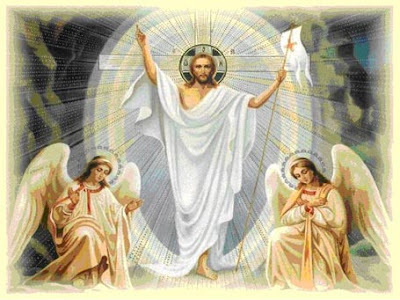 Please receive most sincere greetings from the Ukrainian Lutheran Church on these very light days of Easter when we celebrate the glorious Resurrection of Jesus Christ, our dear crucified Savior. By His blood He washed away all our sins and by His death on the cross He conquered our death and scattered all the dark accusations of the devil. Let us rejoice in Jesus’ Resurrection and remembering His empty tomb, in expectation of His glorious return and our own resurrection, let us proclaim everywhere this wonderful fact: Christ Is Risen! He Is Risen Indeed! Христос воскрес! Воістину воскрес!